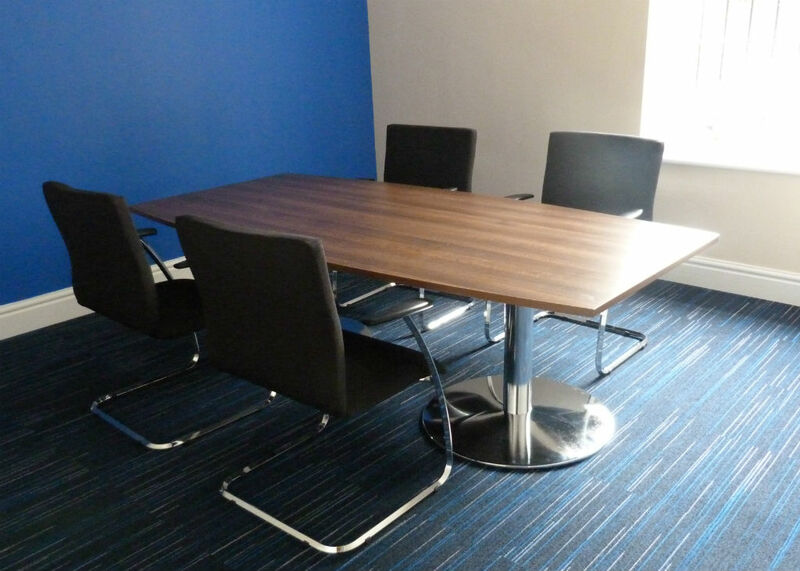 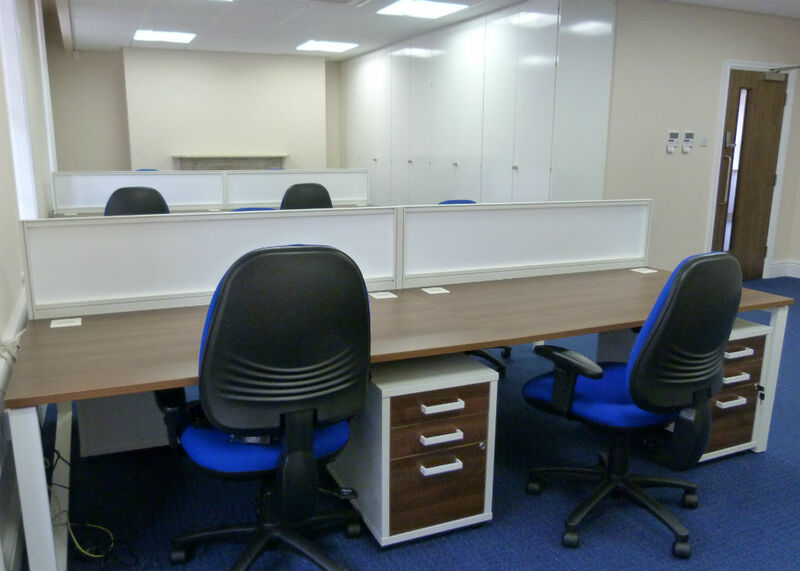 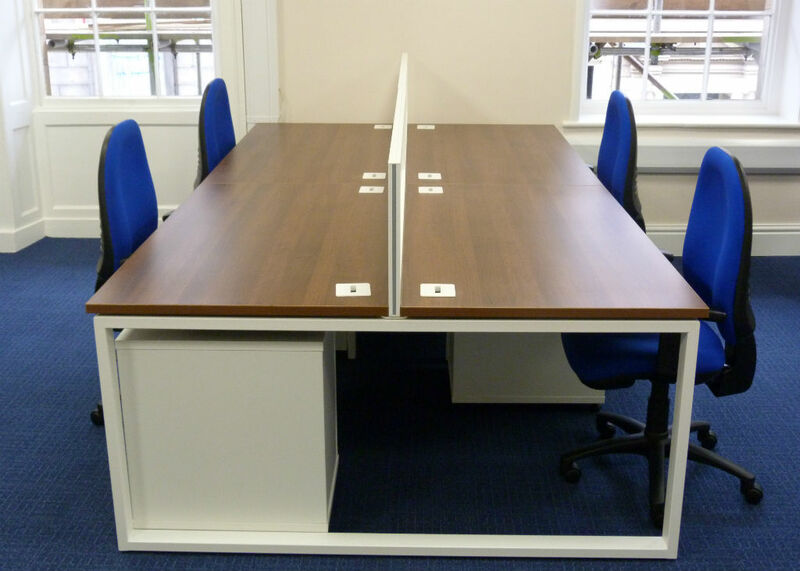 At bevlan we provide a completely unique and dedicated office furniture solution which all comes down to our experienced sales team who have a wealth of knowledge in all areas of Lancaster including the Aldcliffe, Bailrigg, Abbeystead, Aughton, Austwick, Bay Horse, Caton, Clapham, Cockerham, Dolphinholme, Ellel, Farleton, Galgate, Glasson Dock, Halton, Hest Bank, High Bentham, Hornby, Quernmore, Tatham, Wharfe. 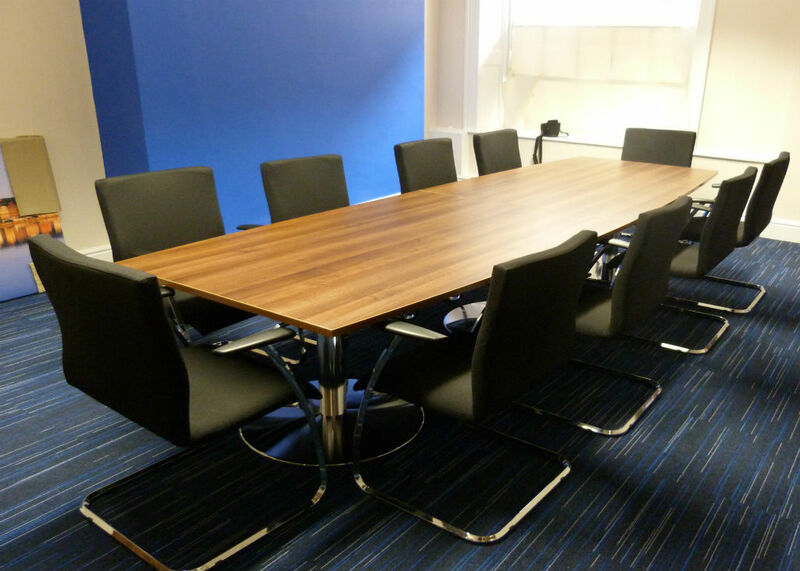 Carole Livesey is our dedicated sales manager in the Lancaster area and she can help supply your office furniture and interiors needs for your big office revamp. 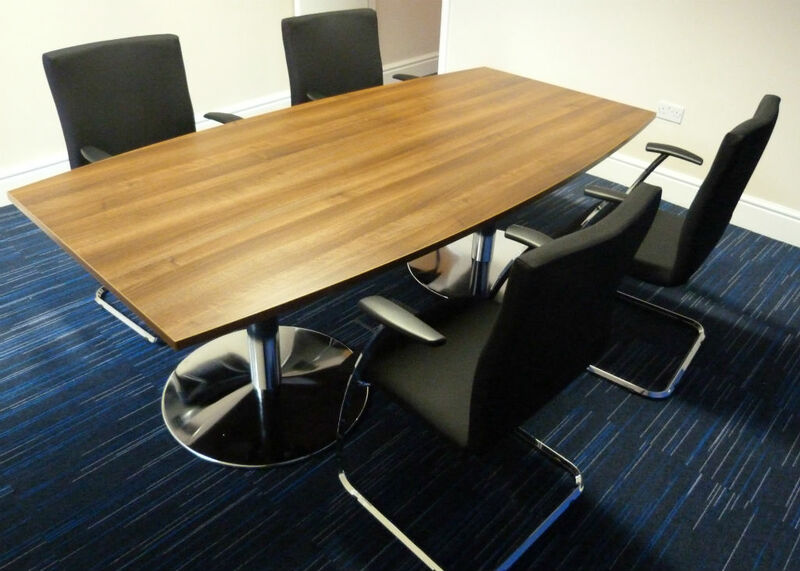 She can also help design your office interiors down to the colour of the furniture. 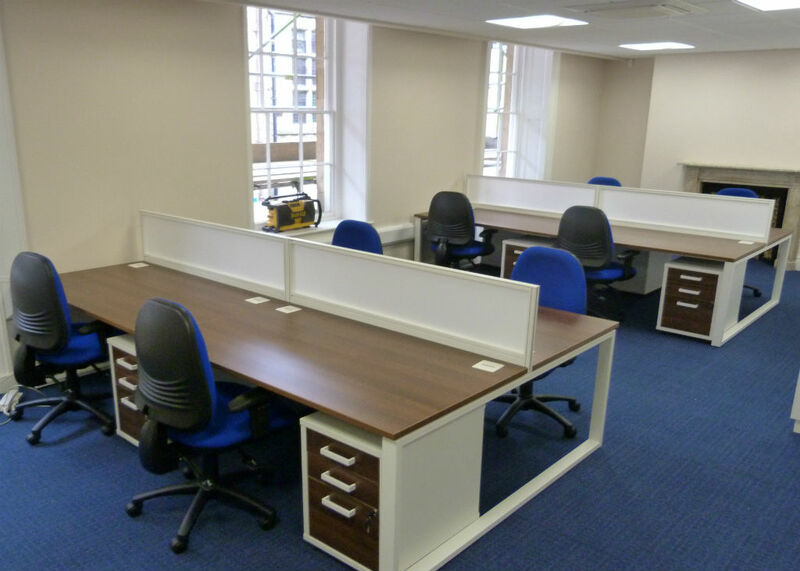 We offer FREE office space planning, FREE cad drawings, FREE one-to-one help and support, and FREE delivery & installation.